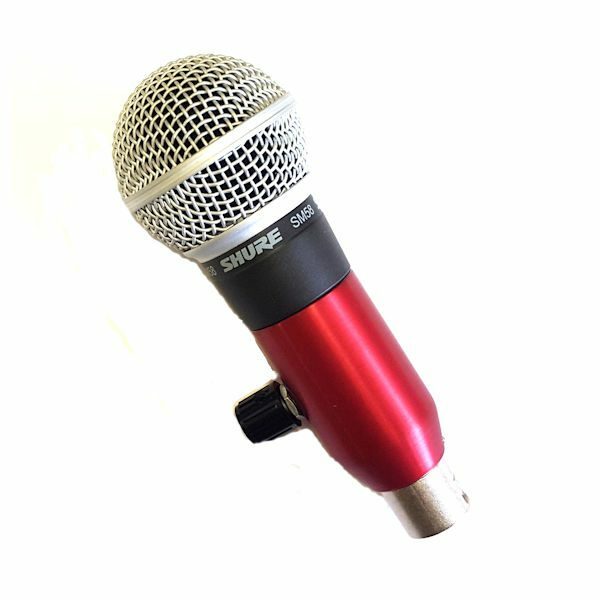 The Ultimate 58, with its slightly wider pickup pattern and fine tuning for vocals, is an ideal mic for chromatic harmonica, and if you want to use the same mic for vocals and acoustic harp. If you have a small, naturally dirty sounding amp, the Ultimate 58 can clean it up just a bit for more precise tone. Toots Thielemans, Koie Tanaka and Jellyroll Johnson… some of the best chromatic players in the world choose the Ultimate 58! 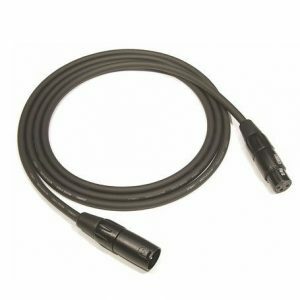 The low impedance configuration requires a standard low impedance XLR<–>XLR cable. 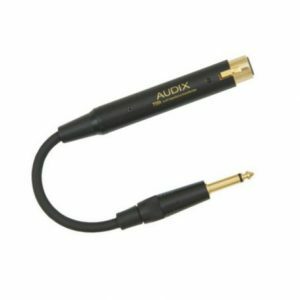 Connect this directly to a PA or a low impedance/XLR wireless transmitter, or connect to a high impedance input like a harp/guitar amp by adding an impedance matching transformer -such as the Audix T50K. Note this configuration will not work properly with high impedance XLR cables, i.e., cables with an XLR connector at the mic and and a 1/4” plug at the other.